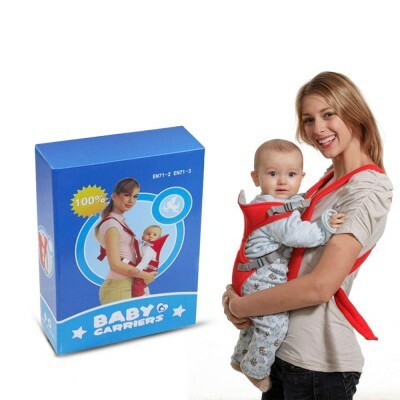 Baby Carriers - EN71-2-C: 0239. Color : Blue & Red. 1. 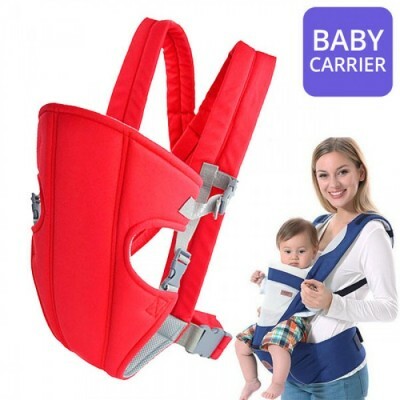 Carry capacity : 3.5-12kg-(approximately - 18 months). 2. 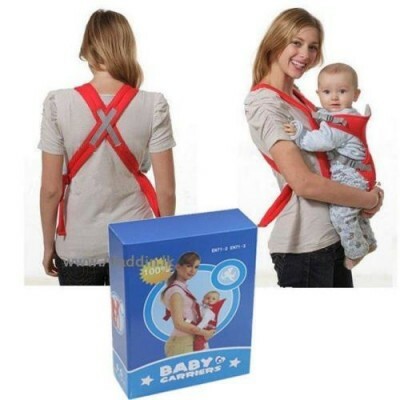 Only use the baby carrier when standing, walking or sitting. 3. Before putting your baby in the carrier practice putting the carrier on and taking off to ensure you are familiar with all procedures. 4. Always checking all the buckles and fastenings are securely closed and the straps correctly fitted and adjusted before using the carrier. 5. Your balance can be detracted negatively from your moves of your child. Please, be carefuly if you bend of lean forward. 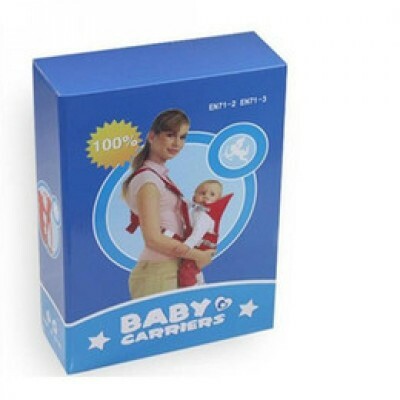 This baby-carrier is not adapted for sport activities. 6. take frequent breaks as you and your child may become tired. ~ baby can sit facing in or out. ~ easy to get baby in and out with unique, adjustable side openings. ~ adjustable hardware ensures proper strap positioning for ideal weight distribution. ~ head support moves up or down for best-(age appropriate)-baby posture. ~ fine fabric, advanced hardware, superior design, superb construction for you and baby-PHOTOS. 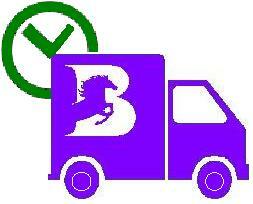 Note : 100% Genuine & High Quality Product.